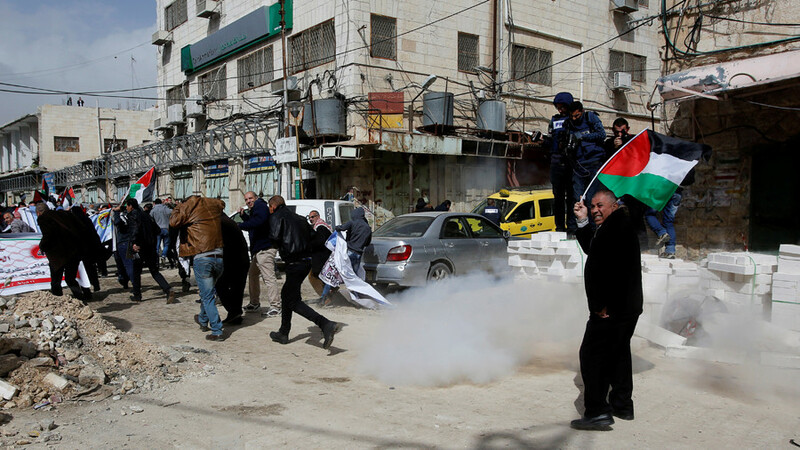 Israel and the US have slammed Mahmoud Abbas’ roadmap for peace at a UN Security Council meeting. 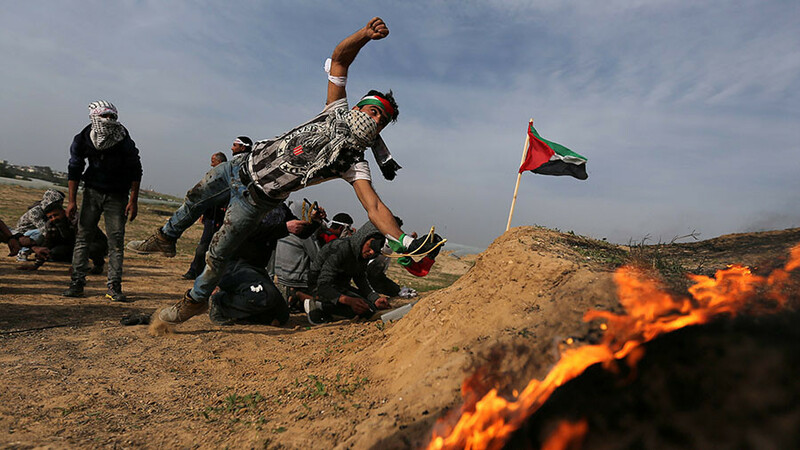 The Palestinian president accused Washington and Tel Aviv of killing negotiations and abandoning the two-state solution. Speaking at the United Nations Security Council (UNSC) on Tuesday amid the ongoing tensions between Israel and Palestine over the US recognition of Jerusalem as the capital of the Jewish State, President Abbas proposed a peace plan to end the stalemate. “To solve the Palestine question, it is essential to establish a multilateral international mechanism emanating from an international conference,” Abbas said, accusing Israel and the US of abandoning the two-state solution, which envisions the future Palestinian state within pre-1967 borders and with East Jerusalem as its capital. To return to the negotiations table, Abbas wants to see a freeze of the American decision to recognize Jerusalem as the capital of Israel and no embassy transfer there. He stressed that the foundations of any meaningful peace settlement must include East Jerusalem as the capital of the State of Palestine. At the same time, Abbas accused the Jewish leadership of “acting as a state above the law,” stating that it has transformed a temporary occupation to a “permanent settlement colonization.” The Palestinian leader also refused to accept the Trump administration as an honest broker for negotiations. 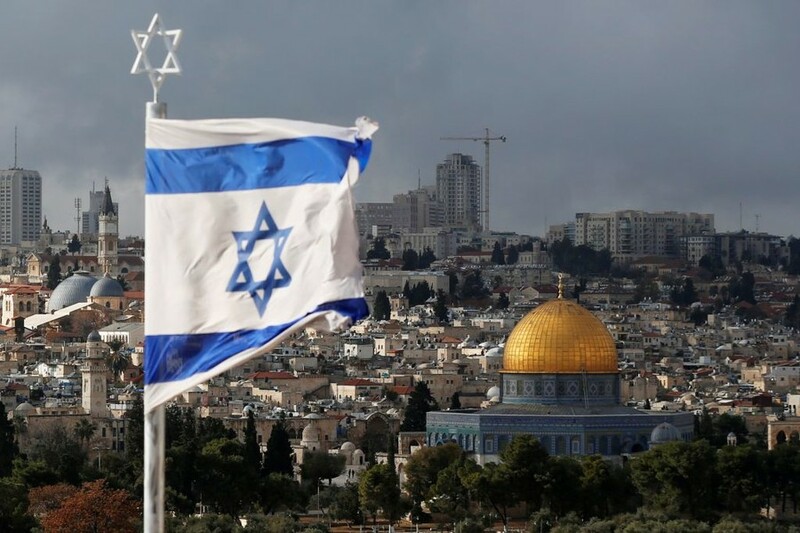 Washington’s decision marks the first time since the UN-brokered partition of Palestine in 1947 that a president of the US, a member of the Middle East Quartet – a well-known foursome of world powers mediating in the peace process between Palestine and Israel – has departed from the established policy that the issue of Jerusalem as Israel’s capital should be kept off the table. Receiving a loud round of applause following his speech, Abbas and the Palestinian delegation stormed out of the UNSC meeting to the harsh criticism of the Israeli Ambassador Danny Danon, who told the 82-year-old president that he is “no longer" worthy to represent the Palestinians in the negotiations. “I expected Mr. Abbas to stay for a dialogue, but once again he has run away instead of listening to what we have to say. Look what just happened. Mr. Abbas came here to put his demands on the table. Now he expects you to deliver. This is not the way to achieve peace. You cannot avoid direct negotiations,” Danon said just as Abbas was walking out. 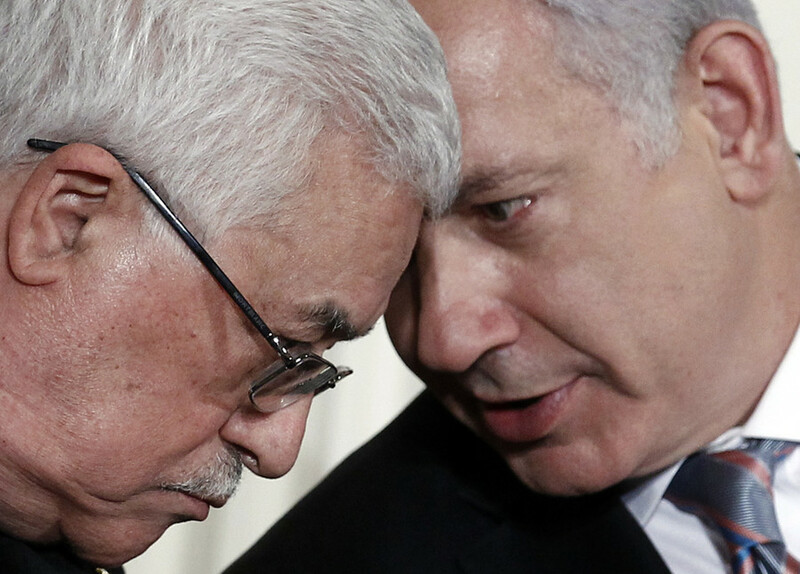 Then, a personal onslaught on Abbas began. 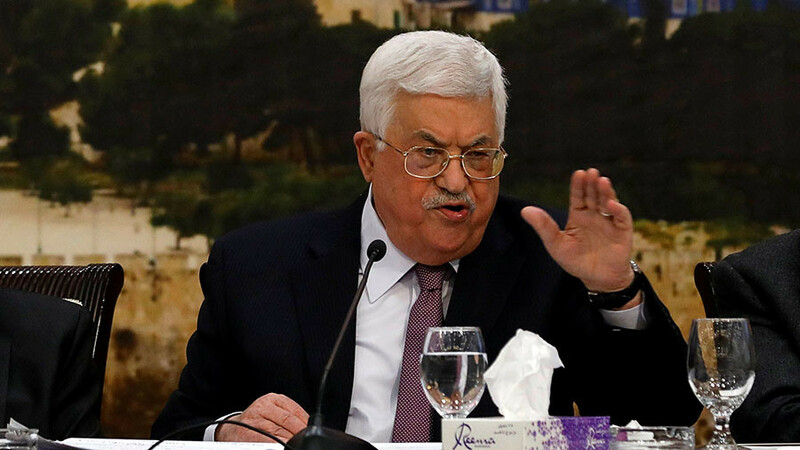 The Israeli Ambassador said that Abbas continues to seek international recognition while refusing to make an effort and drive “just twelve minutes” from Ramallah to directly talk to the Jewish side. “You are no longer part of the solution. You are the problem,” Danon said, accusing PA leader of sponsoring terrorism with money derived from the international aid to the Palestinians. The Israeli ambassador then personally accused Abbas of inspiring a “culture of hate” within Palestinian society. 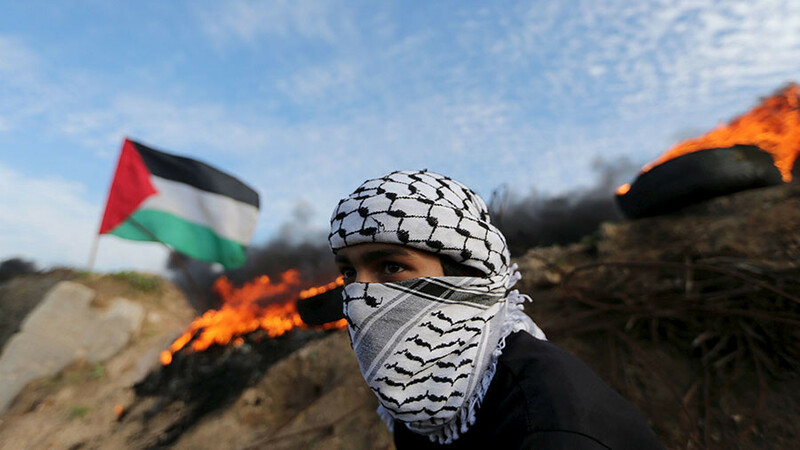 “The Palestinians need leadership that will invest in education, not glorify violence. They need leadership that will build hospitals, not pay terrorists. They need leadership that will negotiate with Israel and not run away from dialogue,” the Israeli said. With no end in sight to preconditions from all sides of the conflict, Russian UN Ambassador Vasily Nebenzia proposed handling the rift within the so-called Quartet (United Nations, the United States, Russia and the EU). 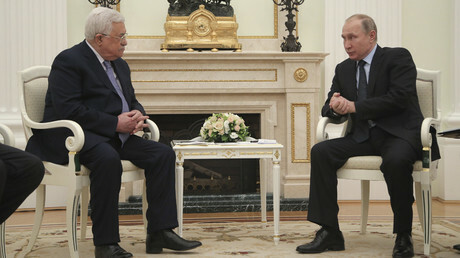 “We reiterate our readiness to provide the Russian platform for the meeting between the Palestinian and the Israeli leaders without preconditions,” he said.